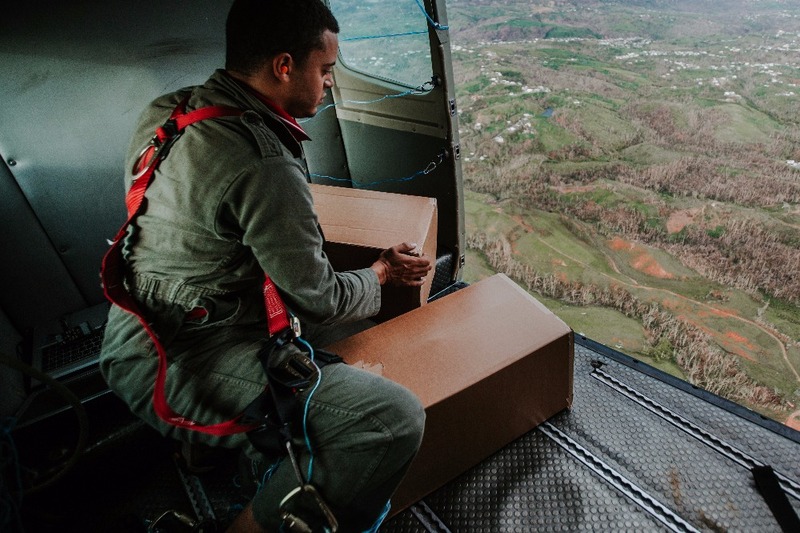 After the devastation of hurricane Maria in Puerto Rico many areas of the island are still cutoff or have not received aid. Even when roads are open there is a critical shortage of drivers and fuel. 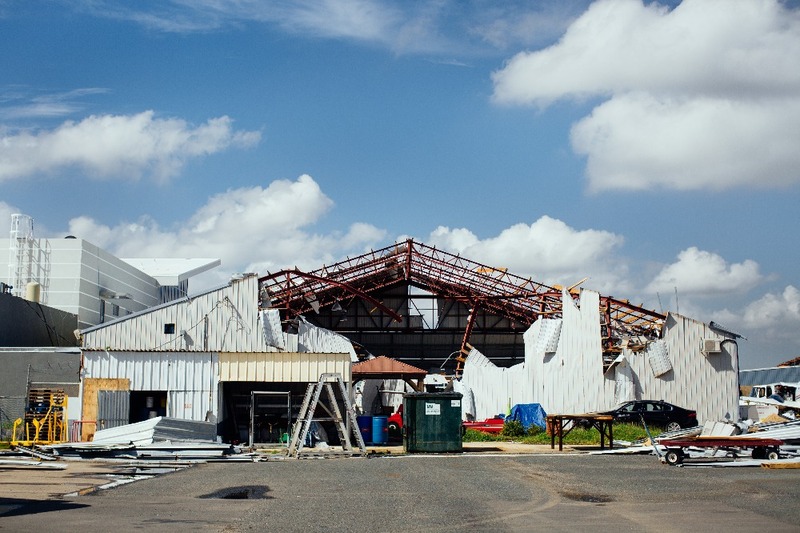 The international aid community has come together to generously donate; however, supplies are piling up in ports and warehouses, with no way to get to those who are in the most need. DASH Systems is a startup the focuses in precision civilian air drops. 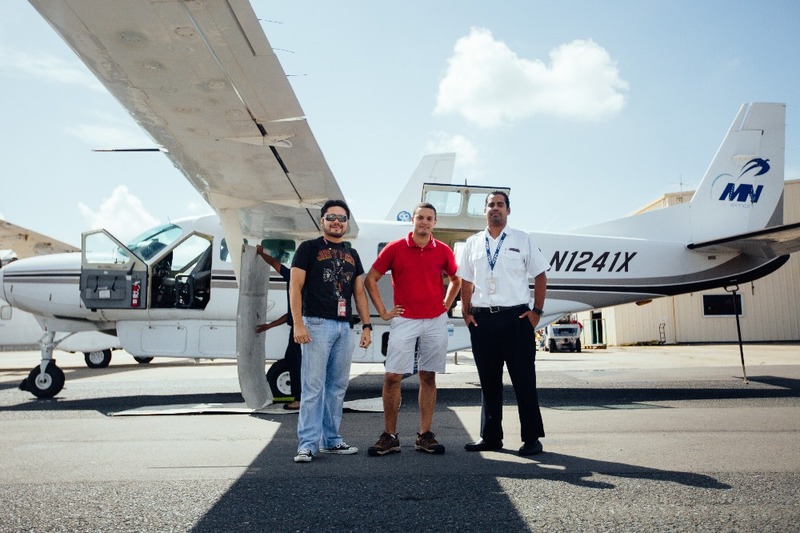 The FAA has granted us emergency permission to fly anywhere on the island to deliver supplies. Our mission is to reach communities in inaccessible regions and those most in need of food, water and medicine. 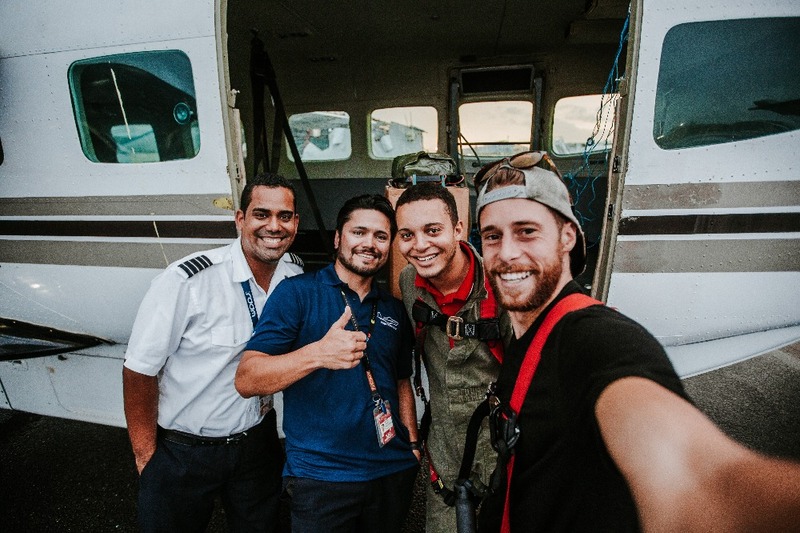 We have donated our time, expertise and systems, and have teamed up with those who have supplies to be delivered but our personal funding can only finance two days worth of flights. 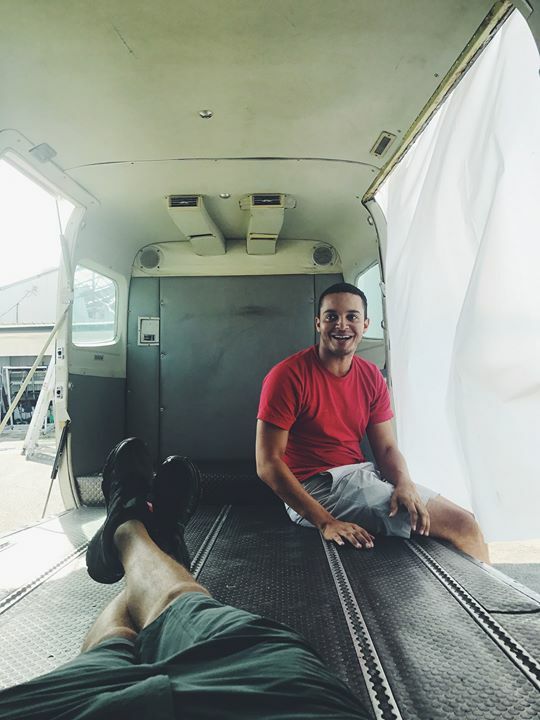 Your donation goes towards one thing only: Delivering packages anywhere on the island with no excuses. Any donation helps push our mission forward and allow us to sustain operations for longer. Beyond donations if you know of organizations or individuals in need of delivery please contact us and we can work together to help Puerto Rico. Después del paso del huracán María por Puerto Rico, aún quedan muchas áreas de la isla que se encuentran incomunicadas o que no han recibido ayuda. Aunque ya haya caminos y calles transitables, hay una seria escasez de conductores y de combustible. Las organizaciones de ayuda internacional han mostrado su generosidad con sus donaciones, pero los suministros se encuentran actualmente en puertos y almacenes, sin poder llegar a aquellos que más los necesitan. DASH Systems es una empresa emergente que se especializa en la entrega de provisiones para fines civiles por medio de drones. La FAA nos ha concedido un permiso de emergencia para volar a cualquier lugar de la isla con el fin de hacer entrega de provisiones. Nuestra misión es llegar a las comunidades que se encuentran en regiones inaccesibles y a aquellas que más necesitan alimentos, agua y medicamentos. Hemos donado nuestro tiempo, experiencia y tecnología y estamos trabajando en colaboración con todo aquel que quiera hacer llegar provisiones a la isla, pero por razones de financiamiento, solo podemos realizar vuelos durante dos días. Su donación se usará para solo un propósito: entregar paquetes en cualquier lugar de la isla, sin excepciones. Cualquier donación contribuirá al fomento de nuestra misión y nos permitirá operar por más tiempo. 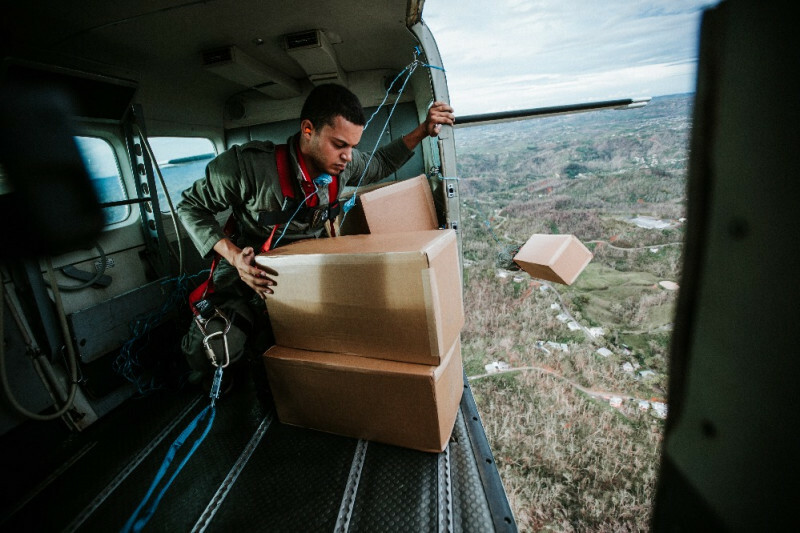 Además de las donaciones, si sabe de alguna organización o individuo que necesiten servicios de entrega de provisiones, por favor comuníquese con nosotros para trabajar juntos y ayudar a Puerto Rico. Missions are going great! I just want to emphasize that your donations go toward one thing only, paying for the direct costs of the deliveries, and they truly help. Yesterday we delivered to Las Marias, today we have a delivery scheduled in the Utuado area. Big thanks to the flight crew who went above and beyond in helping keep the mission safe and navigating inland. Thank you all so much for the support to date! 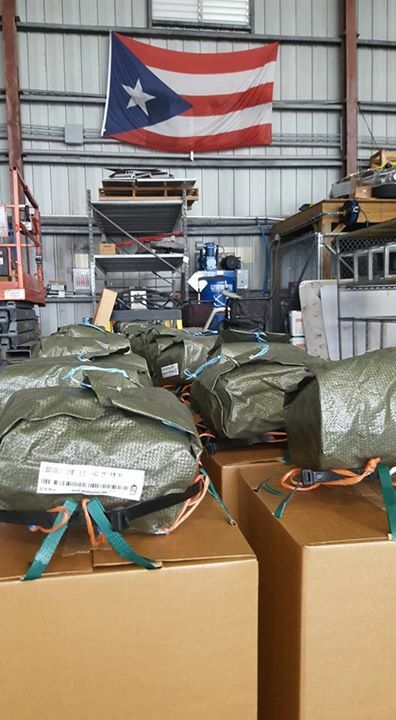 In part from your donations we are able to afford another plane load of deliveries! Your donations ARE making a difference and we wouldn't have been able to do it without your help. Sometimes people ask "why do we need air drops? Can't you just deliver by truck?" 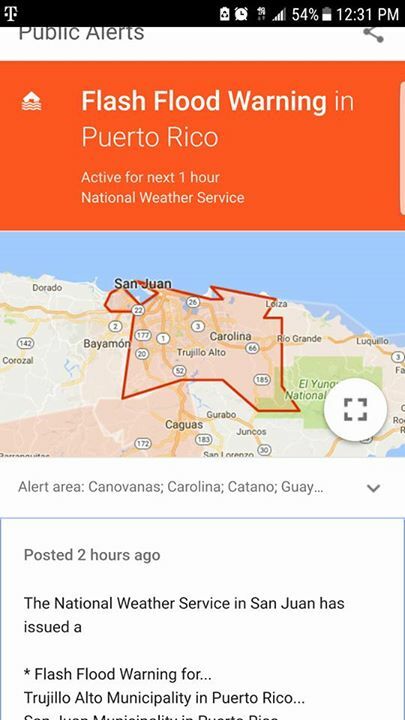 Today is raining hard and there is a flash flood warning. Driving is not always practical or possible but we can still fly. It is still difficult to get to parts of the island consistently and changes in weather are just one factor to consider. I wish it wasn't true but the need for air drops is not going away. Mother nature is always in control here. Performing air drops requires a team and coordination. It is challenging to arrange a delivery in the best of times. It is a herculean effort after a hurricane with no cell phones, electricity or ground contact. 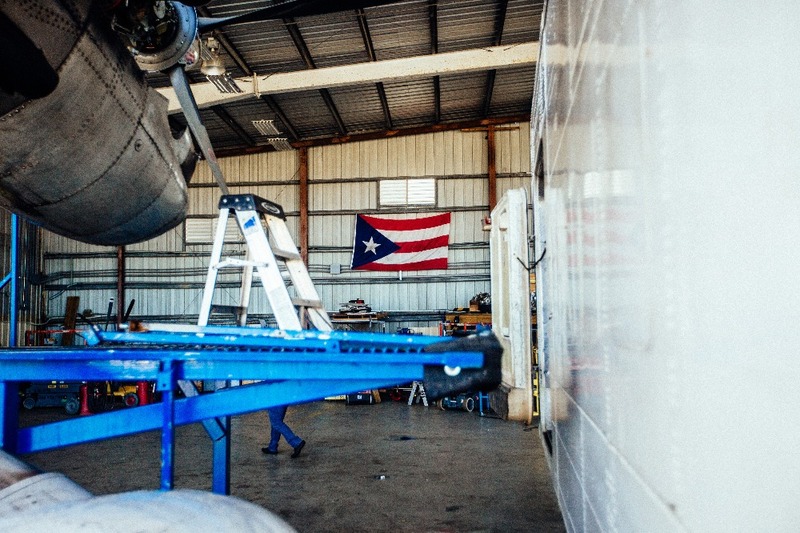 We have a mission to deliver anywhere on the island but we truly rely on a team of volunteers and organizations that know the needs of Puerto Rico and have the supplies that require delivery. We met with the Minnesota Alliance of Communities for Puerto Rico. They coordinated the donation of literal tons of supplies and together with Delta Cargo delivered them for FREE to San Juan. 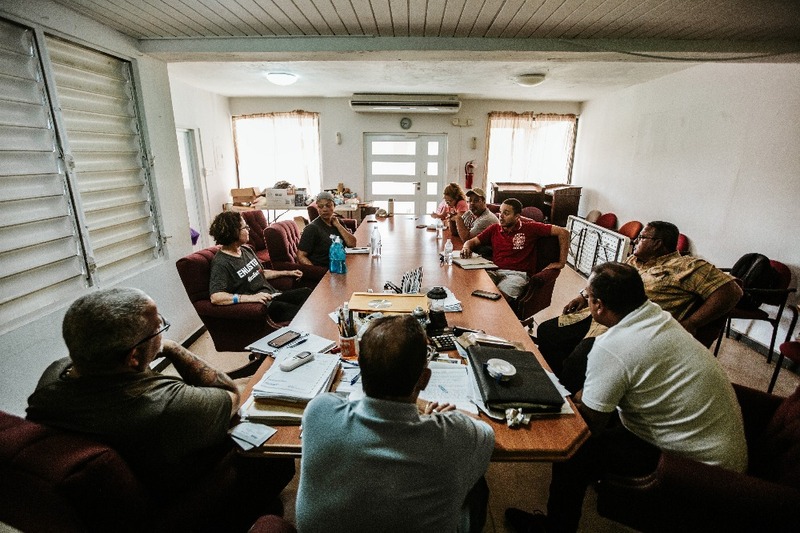 Together we all met for the first time at Hogar Crea, they have donated volunteers and most importantly know the island and have helped established drop zone and identify the communities most in need. In times of disaster often times information and communication is a commodity more rare than volunteers or supplies. 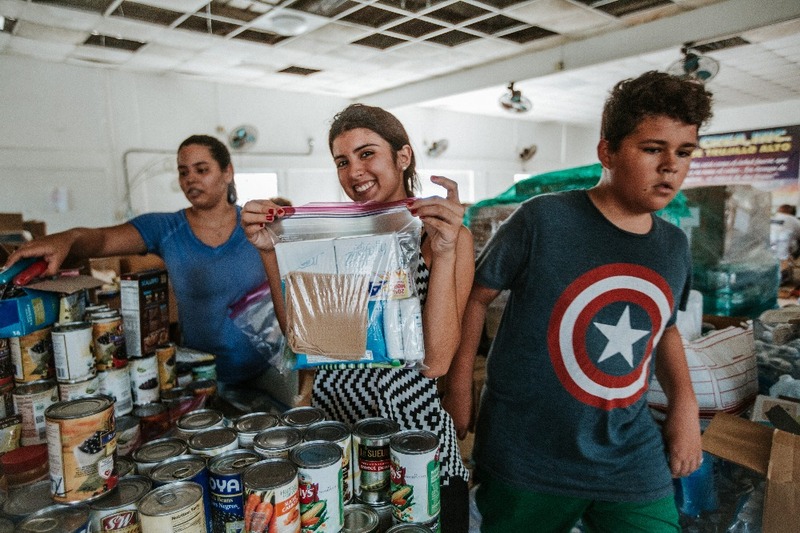 Hogar Crea has facilities over the entire island and have taken up the torch to identify, assist and volunteer in making sure our deliveries reach the most vulnerable and those most in need of supplies. We are proud to be a part of this team and not enough credit can be given to all the volunteers, organizations and individuals who have stepped up to help. Destruction did not spare the airport.